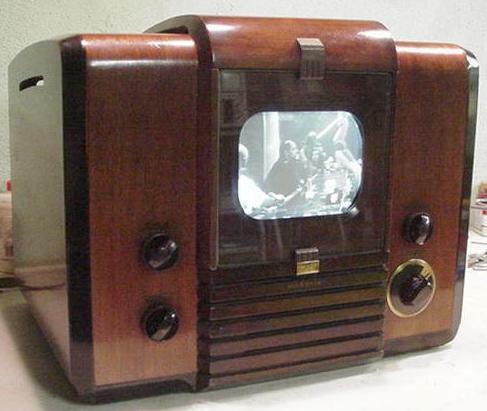 The Model 621TS was the first RCA Television introduced to the public after WW2, along with the 10" Model 630TS, it went on sale October 7, 1946 for $226.40. There were about 16,000 manufactured during it's short production life. 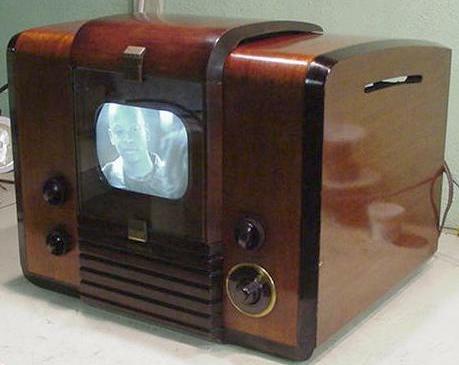 The cabinet was designed by John Vassos before WW2.The styling is very reminiscent of the prewar RCA televisions. 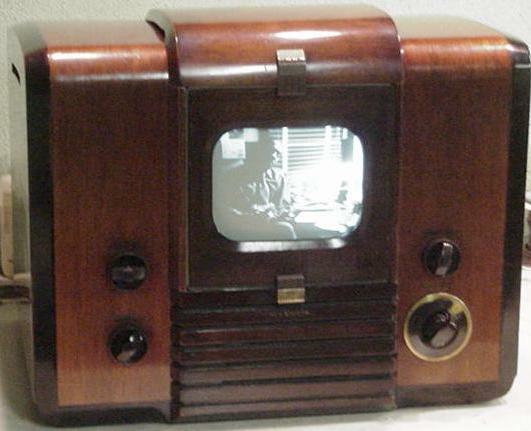 The RCA 621TS, 7" screen using the 7DP4 magnetic deflection CRT, 13 channel tuner. This set was also available in walnut and a blonde finish.